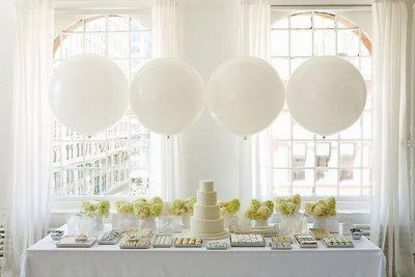 The balloons are 36” and look special when decorating the wedding venue, or the outside garden. 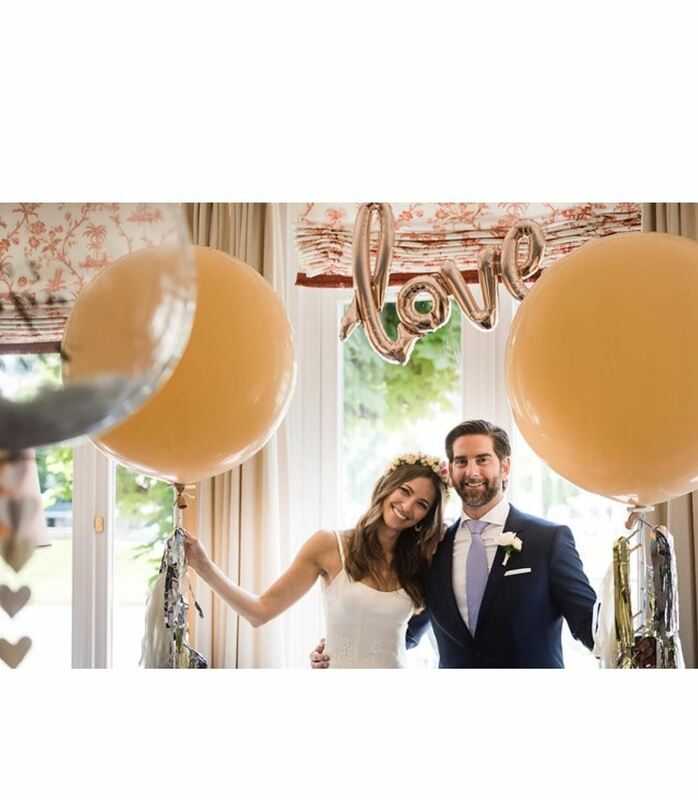 The balloons are 36” and look special when decorating the wedding venue, or the outside garden. 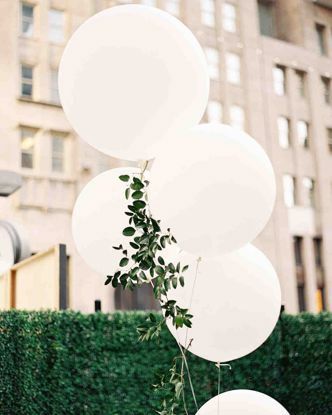 Add one to each of the chairs running down your aisle to create pretty aisle decorations for your ceremony. 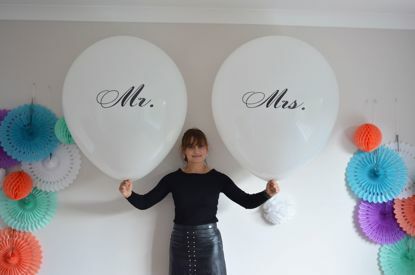 11" when flat and up to 36" (3 feet) inflated.